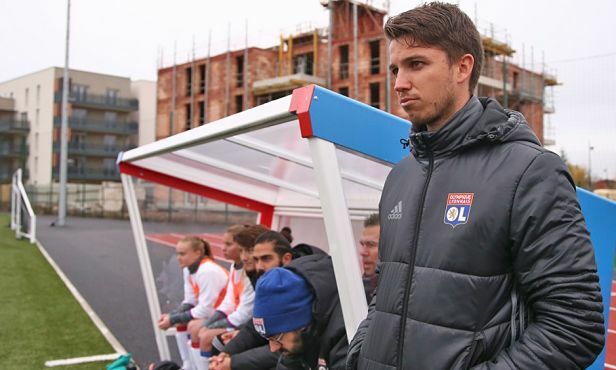 Théo Rivrin : "The goal is to do better than last season"
OL's U19 women's coach looks ahead to Sunday's (14:30 local time) debut in the Elite phase of the U19 Challenge in Bordeaux. Théo, what’s your assessment of the first half of the season? How is the group approaching the Élite phase of the U19 Challenge? "There are teams like Bordeaux, Soyaux and La Rohe-sur Yon that we don’t know too much about because we didn’t face them last season, although we have gathered information on them. This weekend we head to Bordeaux, who have a very athletic team. We also know Montpellier and Saint-Etienne, two wonderful teams with players who are a little bit older." “The goal is for the players to progress both individually and collectively. If we are successful, the results will follow. We want to do better than last season, when we lost in the final to PSG in a penalty shootout."